On the clean/natural channel, instant extra chime, fuller tighter bass, and a generally bigger sound, fuller, more defined and more pleasing. The valve is shared with the dirty channel. 2nd and 3rd gain stages of the dirty channel.... that valves brings out the rock! Such crunch! Super detailed, like the Tungsram, but the crunch is hard rock. Incredible! That dirty channel just got a little bit filthier in the most pleasing way.....!!!! V3 = Tungsram ECC83. I couldn't tell much difference really. That PI slot is fine with new production valve. I got curious. All the NOS valves I've tried have been such improvements, I decided to try those. Looked hard to find a strong tested matched pair from a seller that had excellent feedback. When they turned up I thought I got fleeced. They look well used, with some darkening around the plate holes. I took out the almost new Tung Sol and replaced them. Bam! Piano like lows, it sounds massively bigger, and the crunch!!! Unreal! So much fatter, bigger just more and more of it, and the tight lows stay tight when overdriven, meaning the amp sounds more articulated even when dirty!!! What I find crazy is that EL84 if pulled out looking like these EL34 were dead sounding. Those EL34 still sound better than brand new valves..... I can only imagine how great a brand new matched pair would sound! All those cumulative changes are pretty impressive. It's really taken that excellent R30 to a new level!!!! Good detailed review. I’ve looked at these valves but haven’t been curious enough to try. To be honest Jon, I thought this NOS valve lark was just a lot of dollywaggle from oldies not accepting that new could still be good. And hell, there might be some new valves that match the old stuff. But for all of the RFT and Tungsram ECC83/ 12AX7 I've bought (not much more than new production cost), the Russian 6P14P EV (straight EL84 replacement costing about the same as JJ/EH EL84) and now these used RFT EL34 (pricey), they've all been clear improvements over the valves I had in before. I didn't need to swap any back and forth to make sure, the differences are not night and day, but they are aren't subtle. Let's say I'm rather pleased.....!!!! 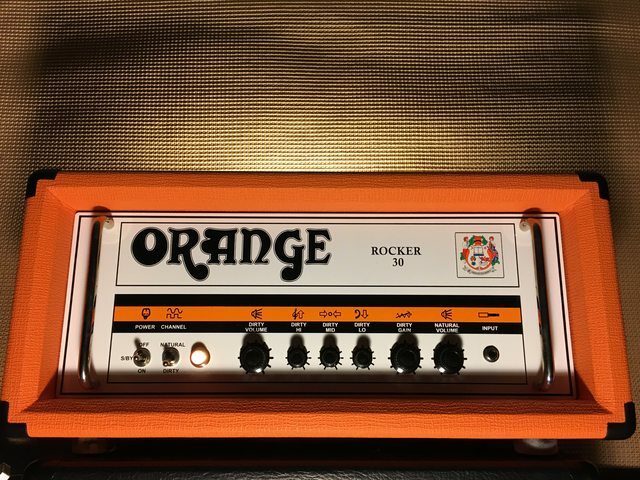 When i get some cash i need to circle back around and focus on the raw amp so tubes it will be.